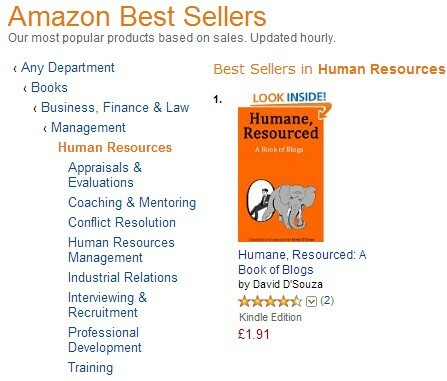 This page is dedicated to the the bestselling #HR and business book ‘Humane Resourced’. Look, there it is. We aren’t fibbing. Before you go any further you probably want to buy it. Why?